For many years, the attorneys at Giordano, DelCollo, Werb & Gagne, LLC have worked closely with only the best real estate professionals in Delaware and Pennsylvania. We continue to value our relationships with realtors all over the Delaware Valley, suburban Wilmington and downstate Delaware. 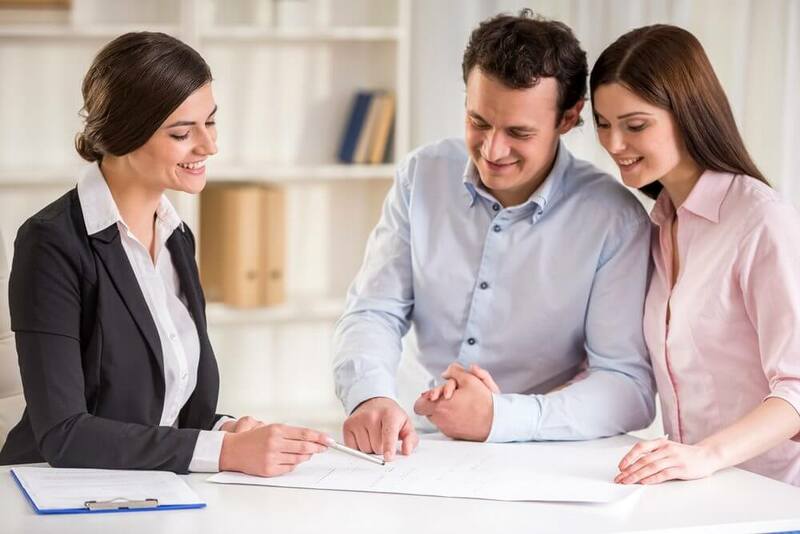 Attorneys with our firm are active with the New Castle County Board of Realtors and are always eager to forge new relationships with real estate professionals in New Castle, Kent and Sussex Counties as well as the towns and counties of Southeastern Pennsylvania. At our firm, we believe that the only way to achieve success when working toward a collaborative goal is through respectful and clear communication. In working with the attorneys and staff of Giordano, DelCollo, Werb & Gagne, LLC, you will find that timely and professional communication is a high priority at our firm. We pride ourselves in maintaining healthy relationships with all of our real estate industry partners and believe that these relationships can only be nurtured through clear and respectful messaging. The attorneys and staff at Giordano, DelCollo, Werb & Gagne, LLC have the same goals as you do in regards to settlements and closings: No Errors and No Surprises. Like you, we know that attention to detail is critical at all phases of any real estate transaction. The path to a smooth settlement is paved with hard work and careful effort on behalf of all parties throughout the life cycle of the sale or purchase. You have our word that our lawyers and staff will always act in the best interest of the client in a manner that is continually ethical and consistently transparent. Whether you are just beginning a working relationship with our firm or you have experience collaborating with us over many years, we look forward to serving our clients together with exceptional service for many years to come.